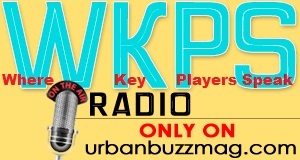 WKPS feature gospel artists ONLY. Register your artist with us by submitting your information, so we can keep you in the loop of what's going on at (WKPS RADIO) where we know you will be encouraged, inspired and blessed listening to WKPS RADIO. We would like to take this opportunity to extend to you our heart felt appreciation for your prayers, support and your visits to UrbanBuzzMag.com website. Since the start of our initial print 1999, we’ve kept our commitment to bring forth great talent for your enjoyment. Since 1999 our mission to uplift your spirit and encourage your heart to pursue your dreams in entertainment. Please feel free to enjoy and participate with the interactive features on our site. We encourage you to take this opportunity to submit your email address to be part of our email family and notified for private events. 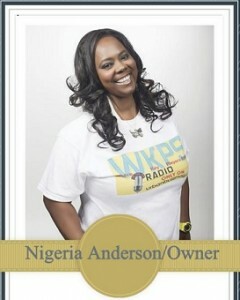 Our staff, listeners and our associate network desire, to keep Urban Buzz Magazine as an edifying entertainment site. We are about positive music, great talent and Love.